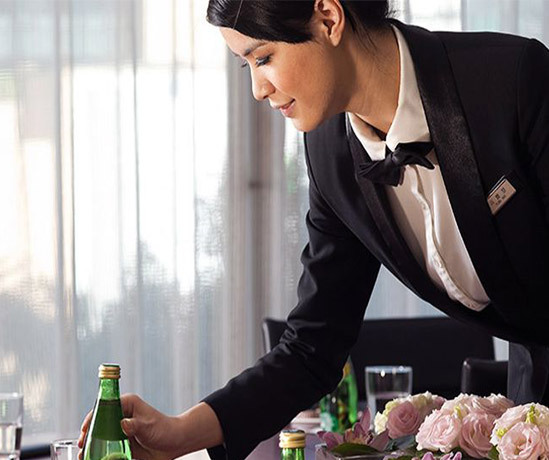 Howard Hotel is the flagship of Taiwan’s largest 5-star hotel group and a member of WORLDHOTELS. The hotel is located near Taipei’s East District and is 10 minutes by car to the World Trade Center and Taipei International Convention Center. The nearby Zhongxiao Fuxing and Daan MRT stations and 45 minute car ride to Taoyuan International Airport makes transportation convenient; it is the optimal choice for business, tourism, or attending multi-national conventions. ✓ Certified by the Tourism Bureau as a “5-Star International Tourism Hotel”in September 2011. ✓ Our 606 guestrooms are furnished with a LCD TV, free broadband internet (WiFi), mini bar, 2 cordless phones, and electronic deposit box. ✓ 24-hour room services, 7 restaurants within the hotel providing buffet or Cantonese, Jiangzhe, and authentic Taiwanese cuisine. ✓ Banquet hall can accommodate 700 guests for multi-national conventions or various events. ✓ Our 12 conference rooms provide a premium experience with state-of-the-art projection and audio equipment. ✓ Fitness center, sauna, outdoor swimming pool, luxury shopping arcade, and parking lot.